Steve Jobs has been the main topic of speculations about the future of Apple for the past few months now. Folks were nervous when they saw he was losing weight. 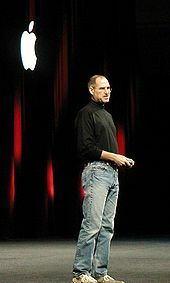 Then, there were rumors that Steve Jobs was dead, and Steve had to come out and show himself. The rumors put extra pressure on the Apple board of directors and Steve to come out with a statement about his health. Yesterday, Steve finally broke his silence and talked about how a hormone imbalance is the reason for his weightloss. While a few Apple fans were satisfied with this explanation, it took Wall Street experts only a short-time to come out and criticize Steve for not being more straightforward. Now folks are claiming that Steve’s cancer may be back, and he could be close to his demise. I don’t really know to what extent we can trust these rumors, but it is certainly not out of the realm of possibilities to have a cancer survivor battle cancer yet again. I am just not sure Steve is dealing with cancer these days. I do agree with most experts that Steve and Apple need to be more clear about the succession plans. They need to come out and show what Apple will look like without Steve. I really hope that Steve is healthy. He is a brilliant man. But life moves on, and a public company such as Apple can’t afford to play with the investors’ nerves. Not in these tough times. 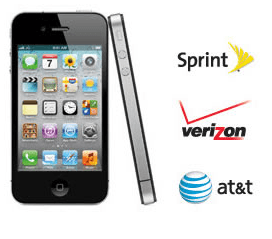 So I do expect Apple to move ahead to reassure investors by putting a solid plan forward. 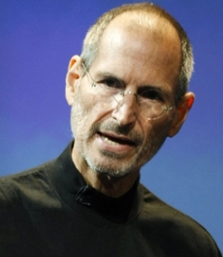 Your take: will Apple survive and thrive without Steve Jobs?